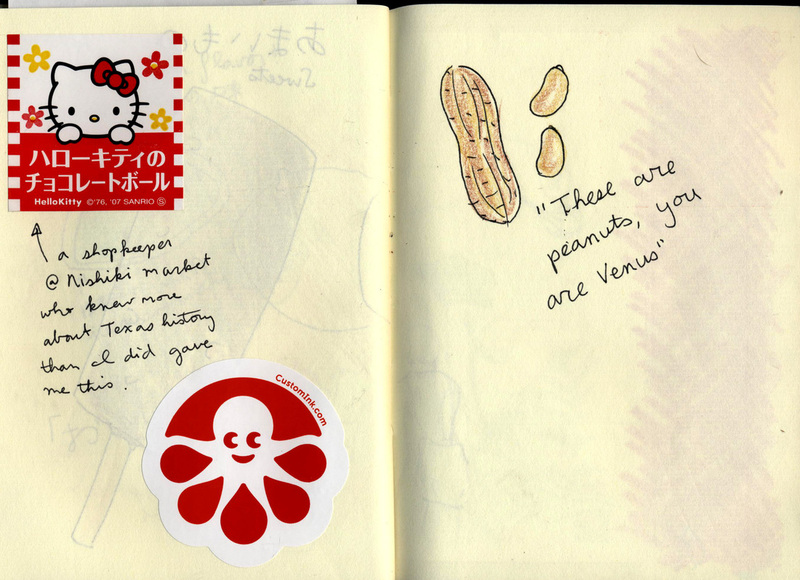 In the summer of 2012, I had the amazing opportunity to spend two months in Kyoto, Japan, studying Japanese as part of the U.S. Department of State's Critical Language Scholarship program. 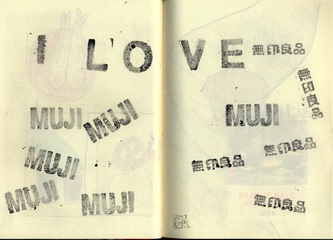 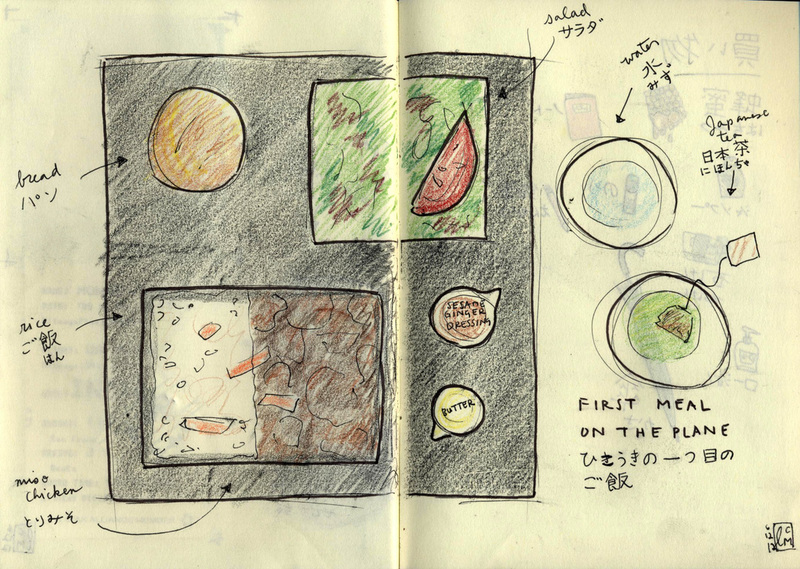 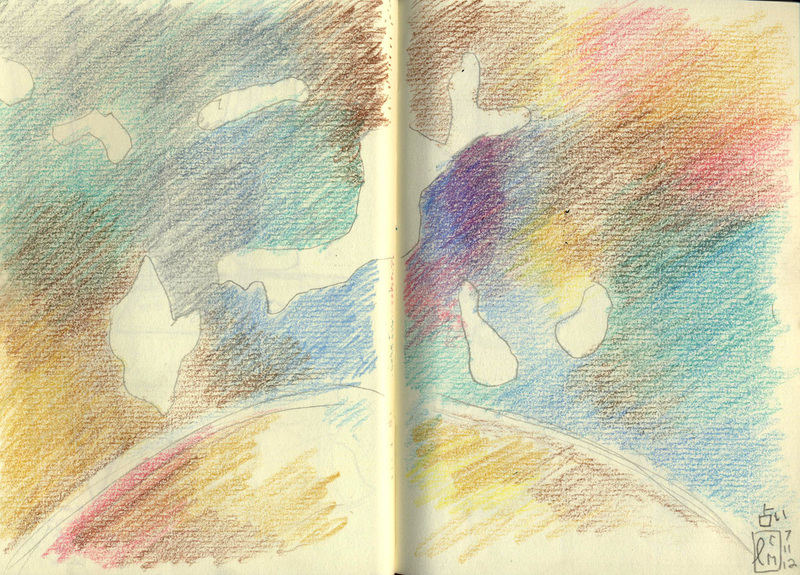 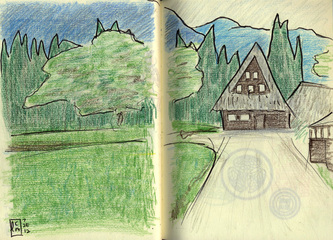 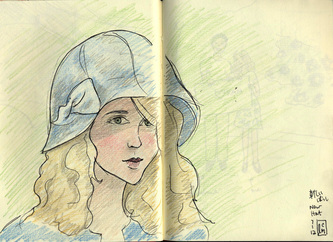 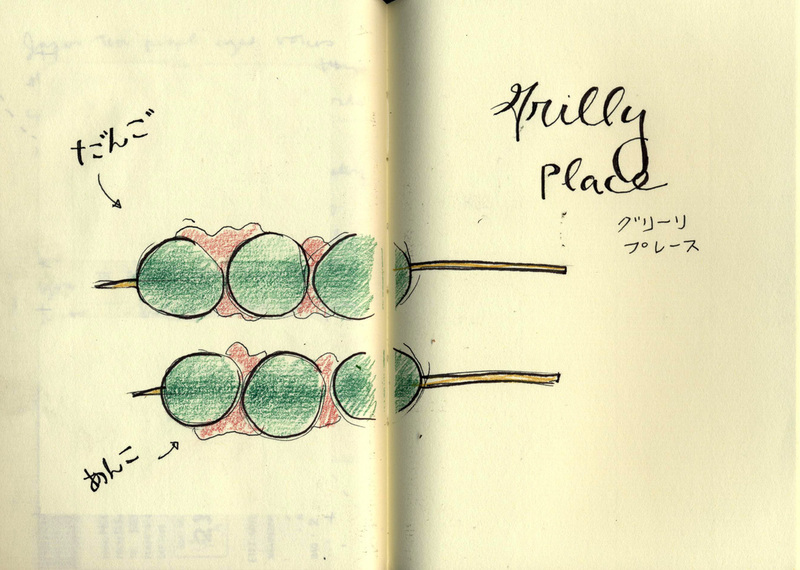 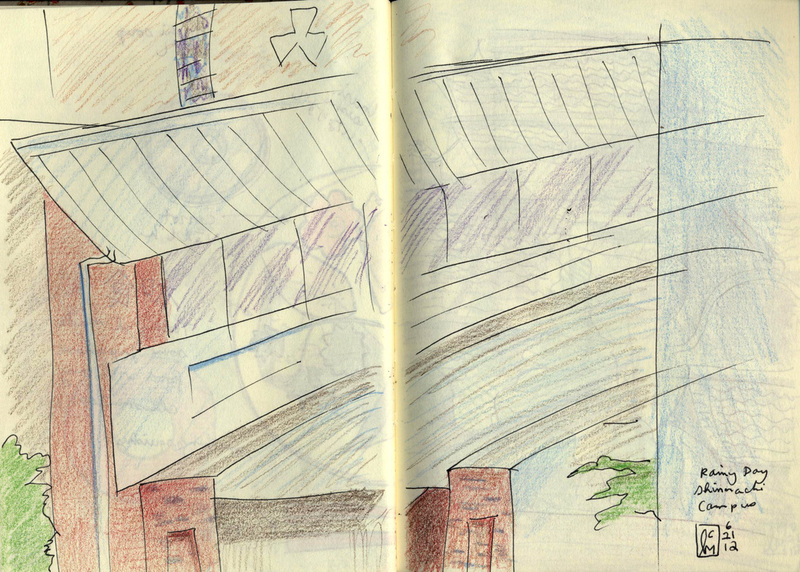 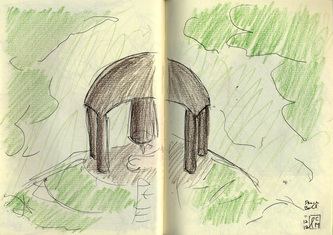 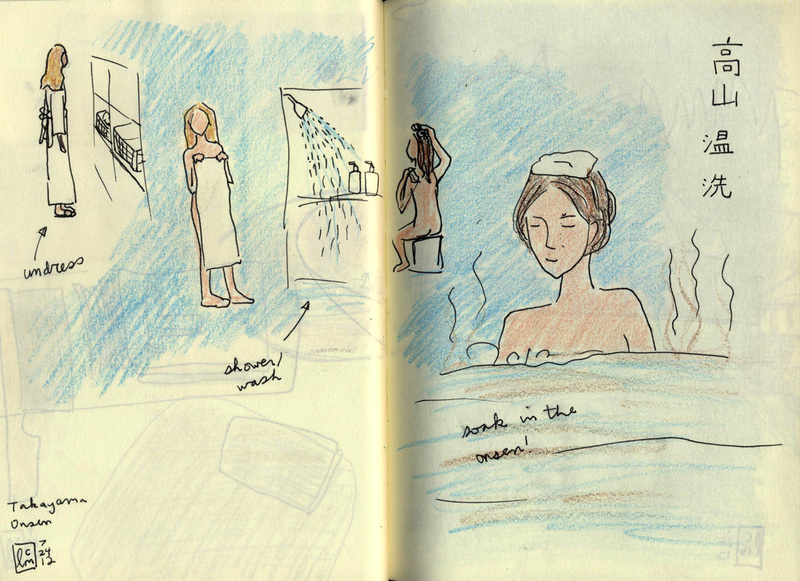 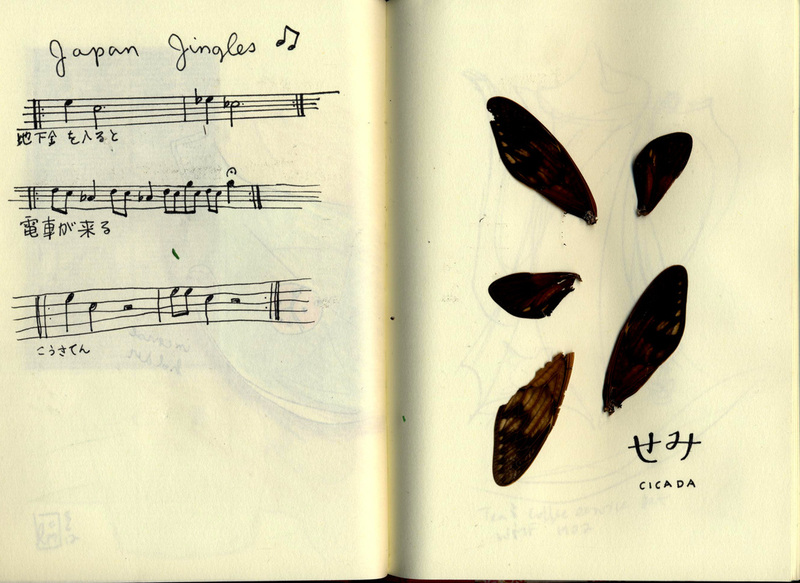 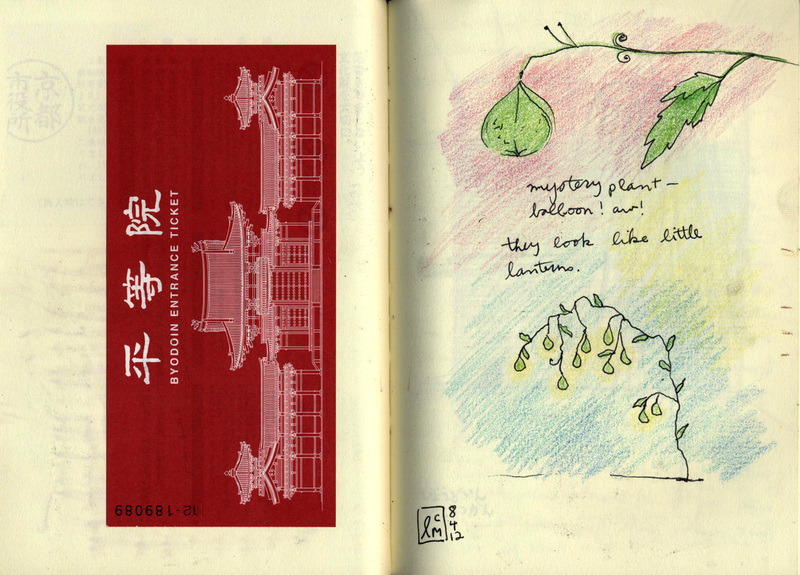 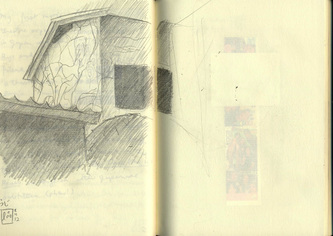 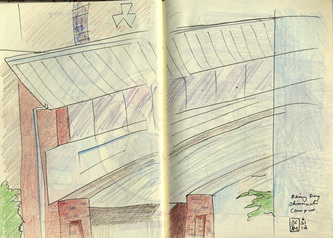 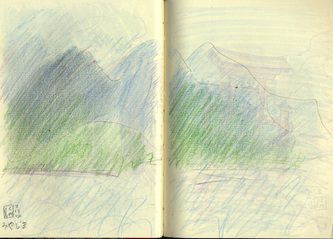 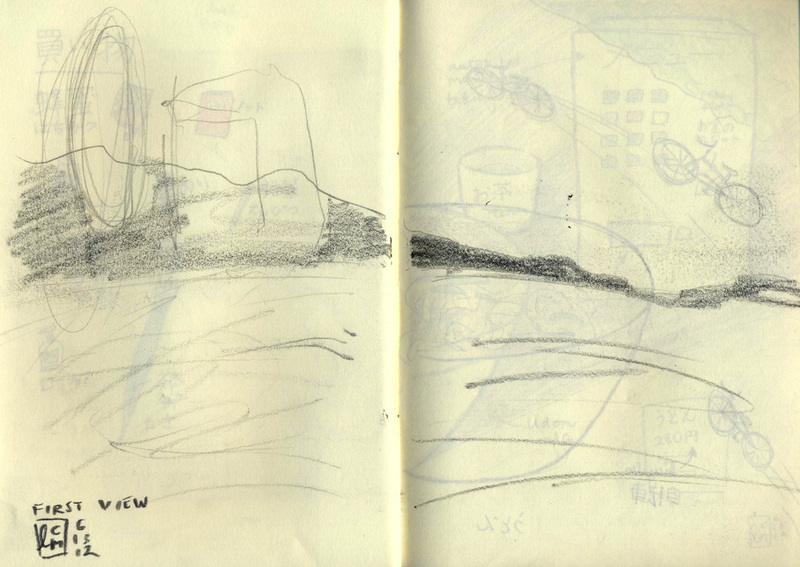 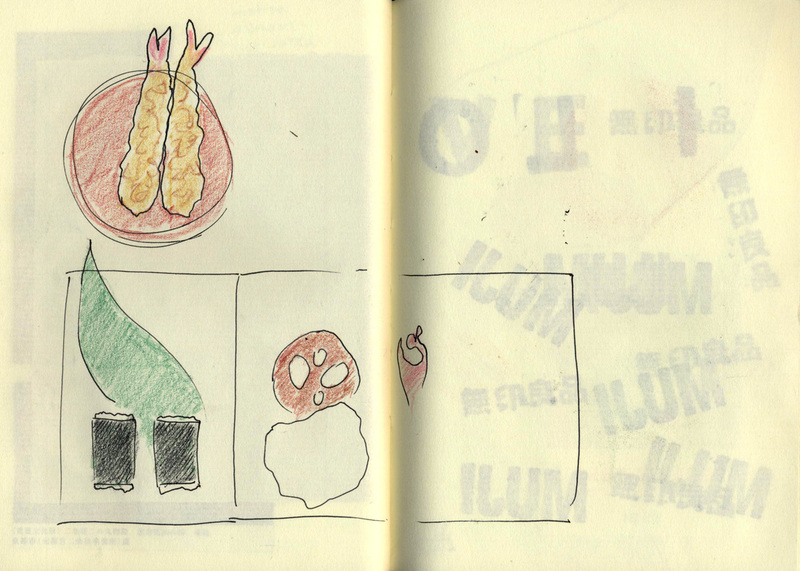 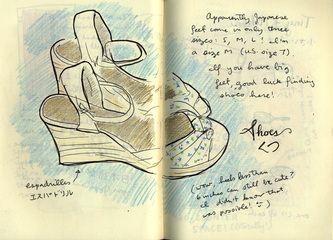 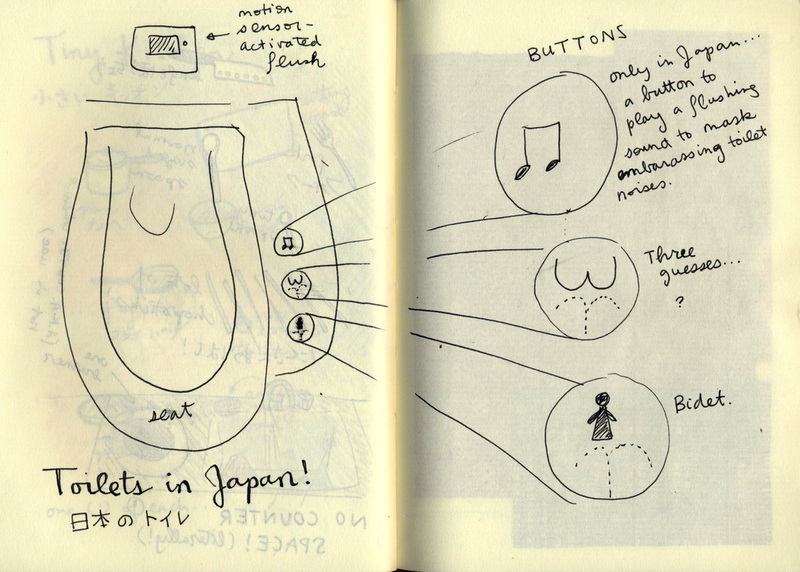 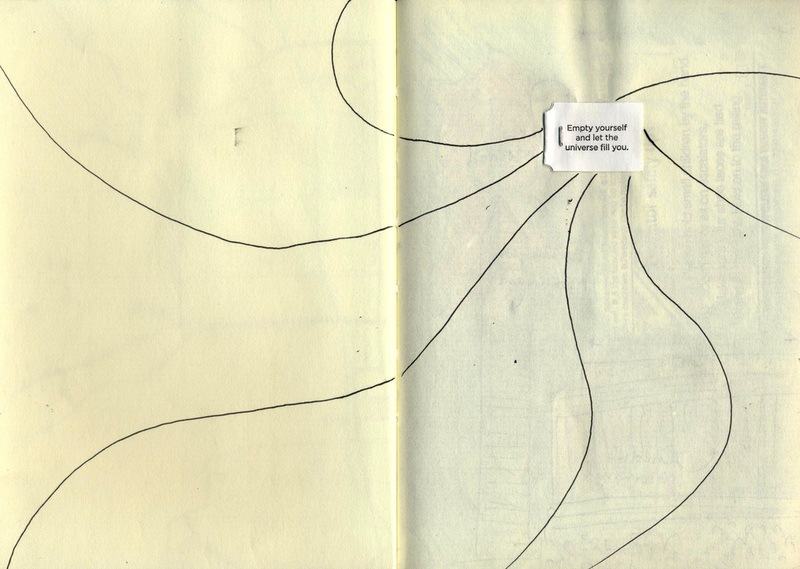 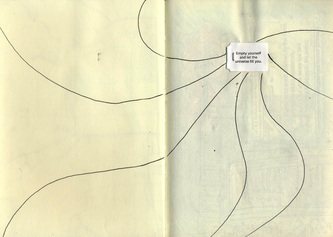 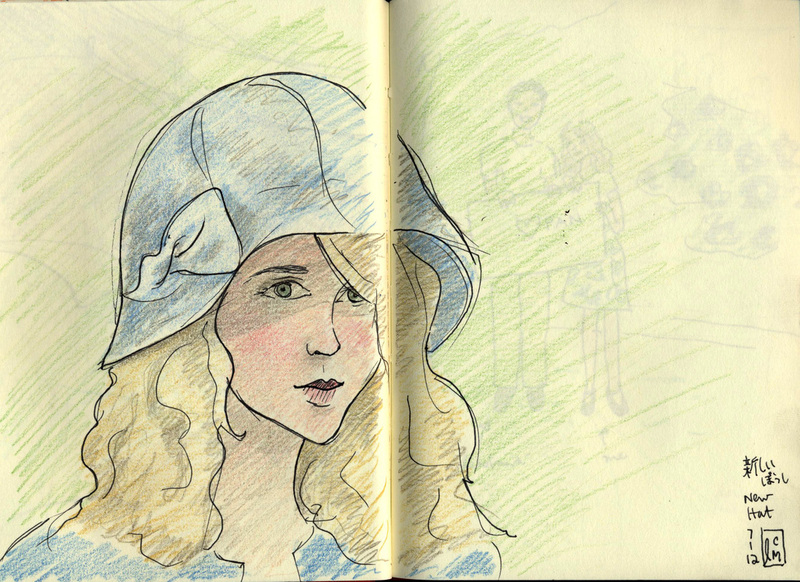 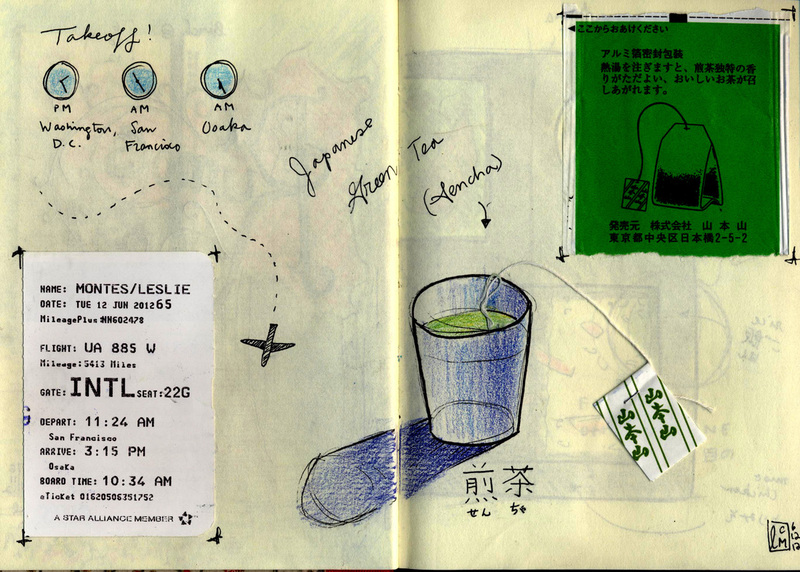 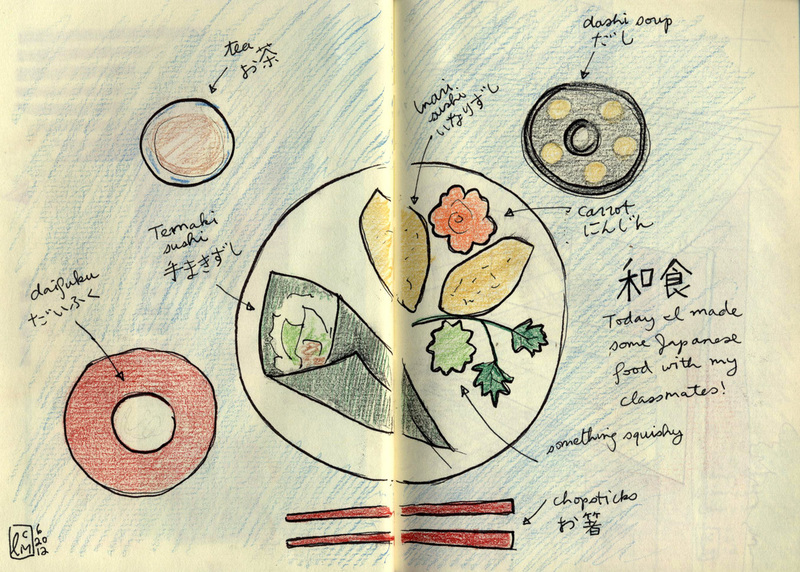 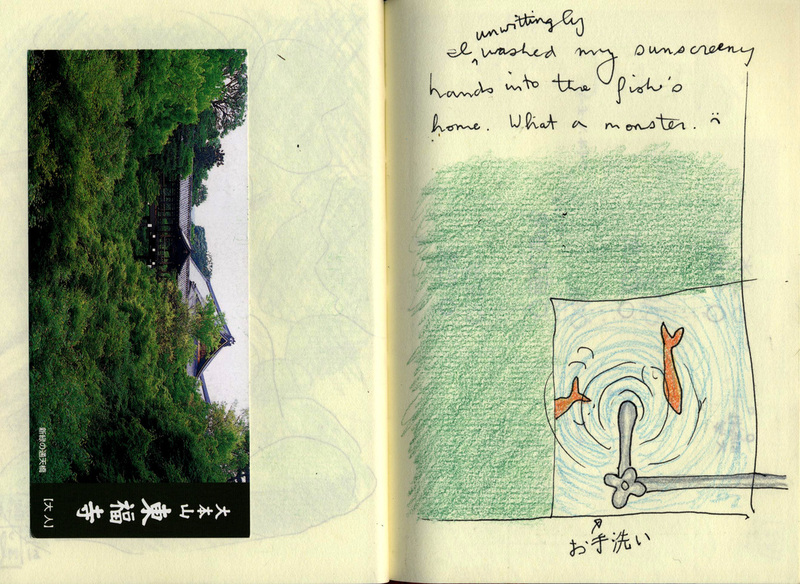 While I was there, I kept a sketchbook and tried to document my experience and impressions as much as possible. 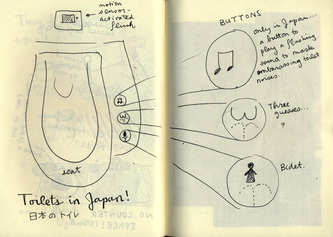 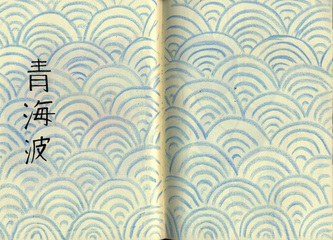 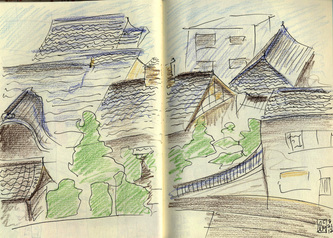 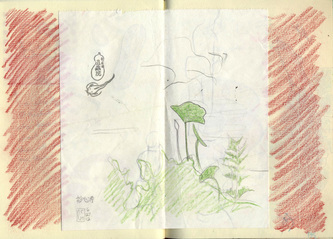 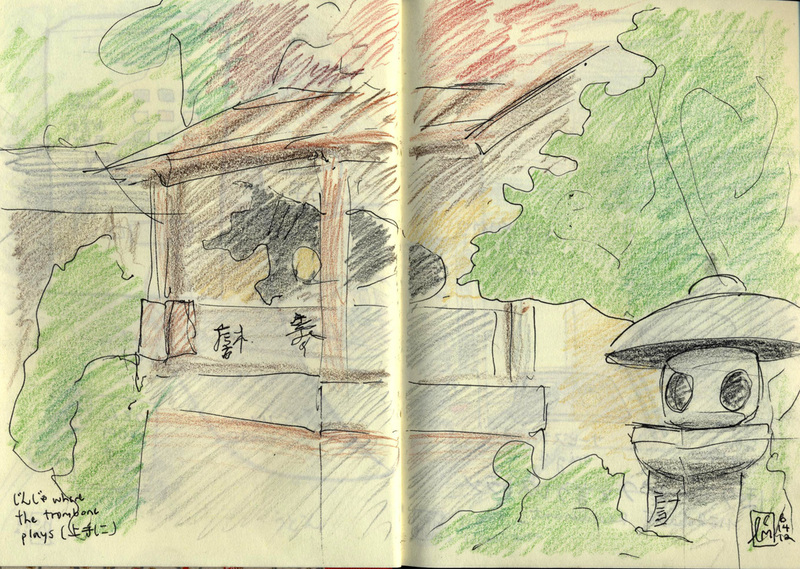 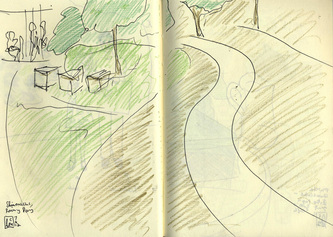 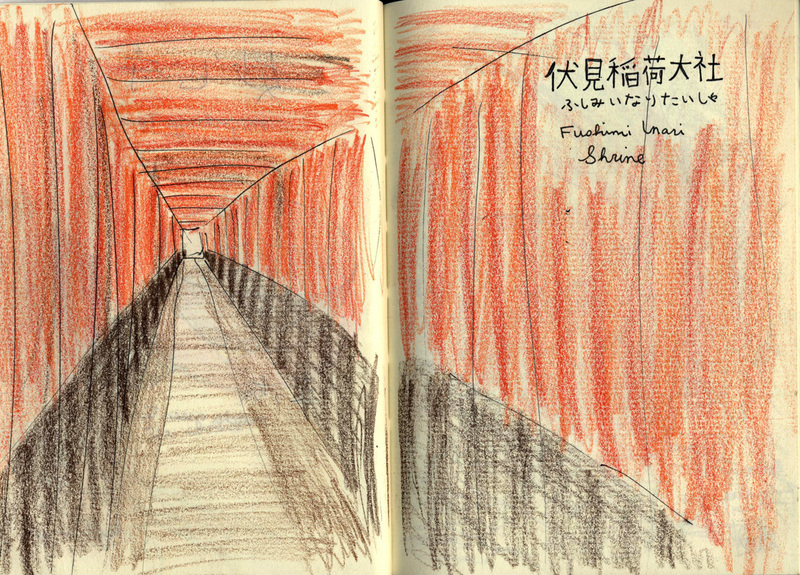 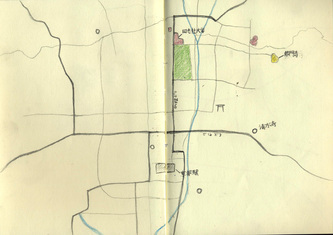 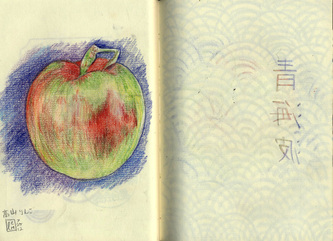 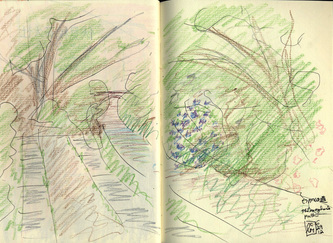 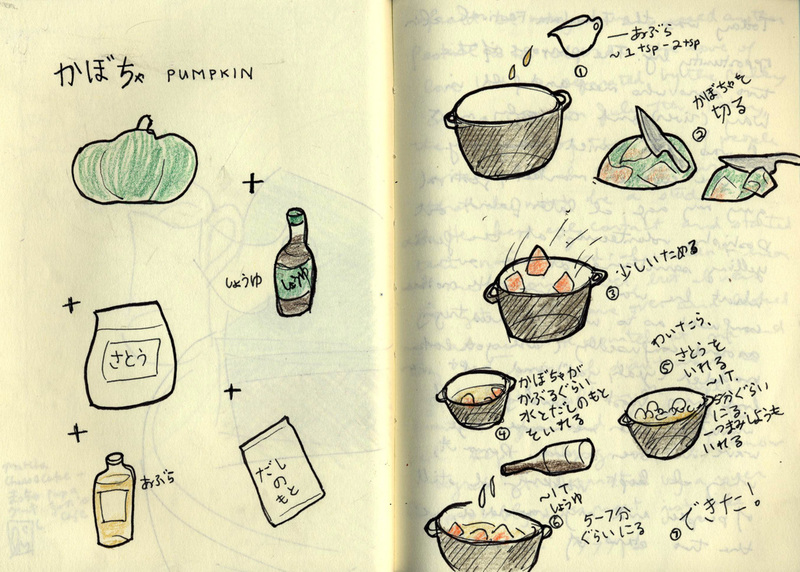 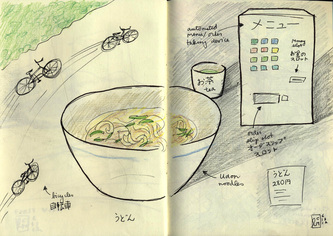 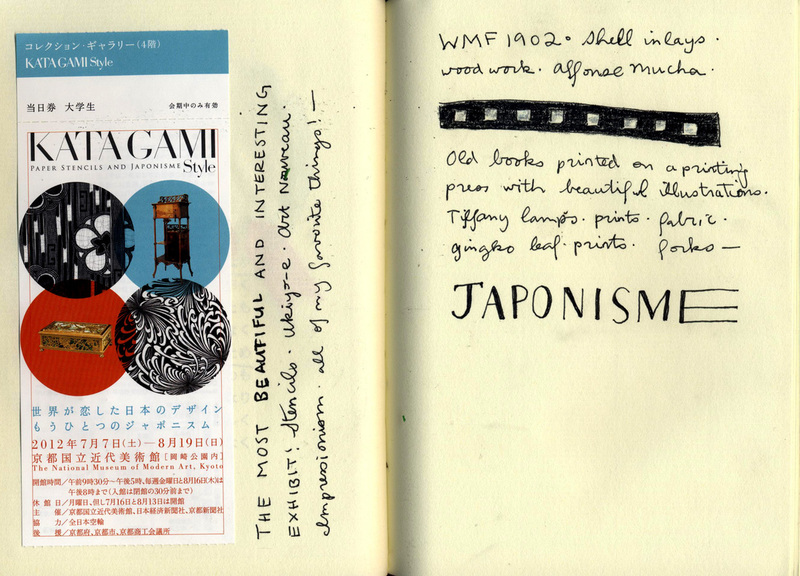 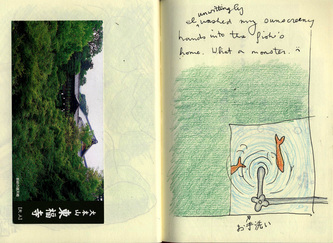 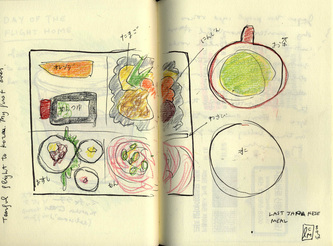 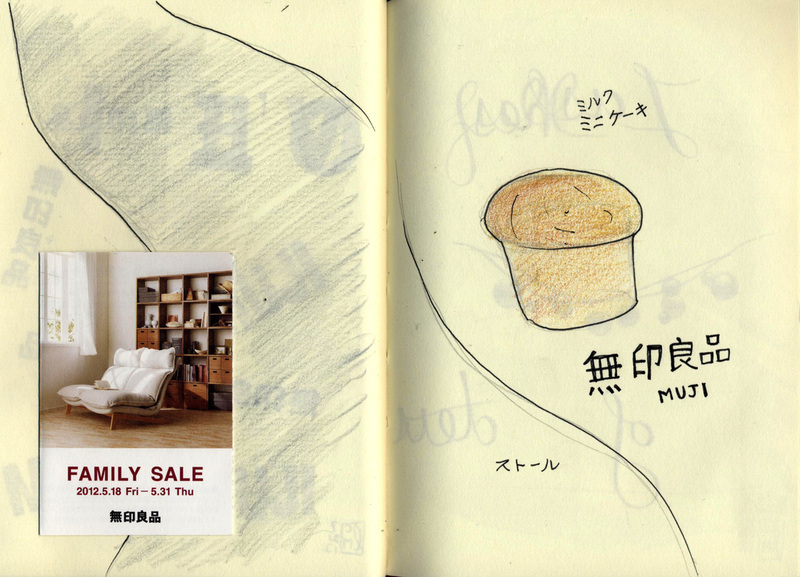 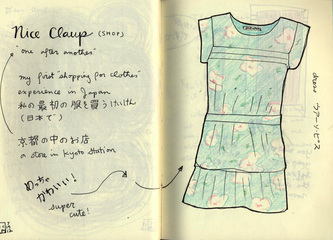 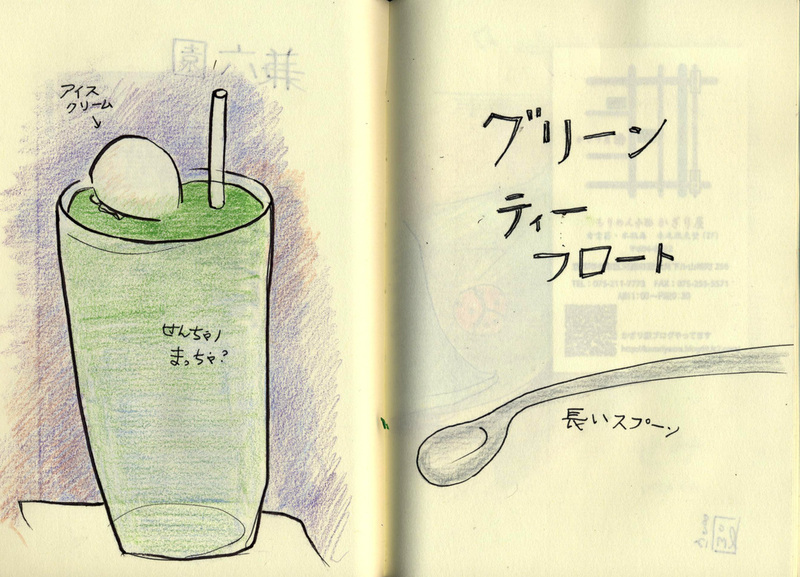 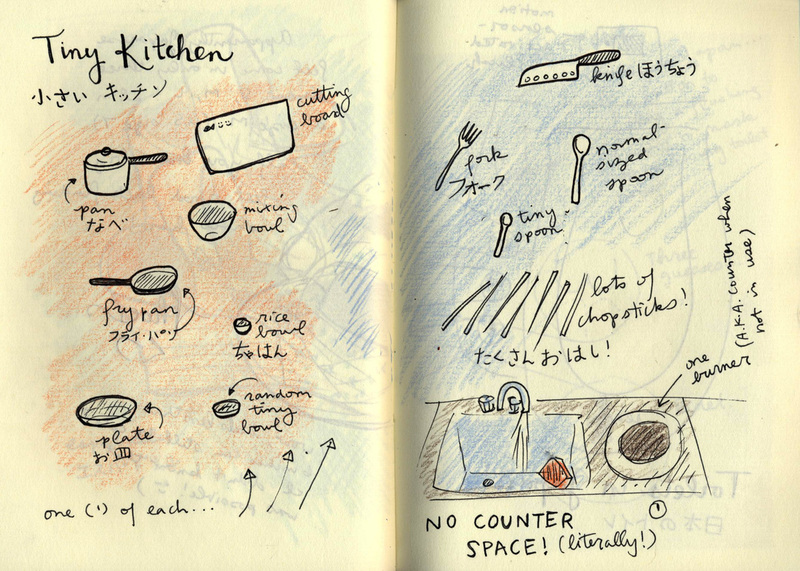 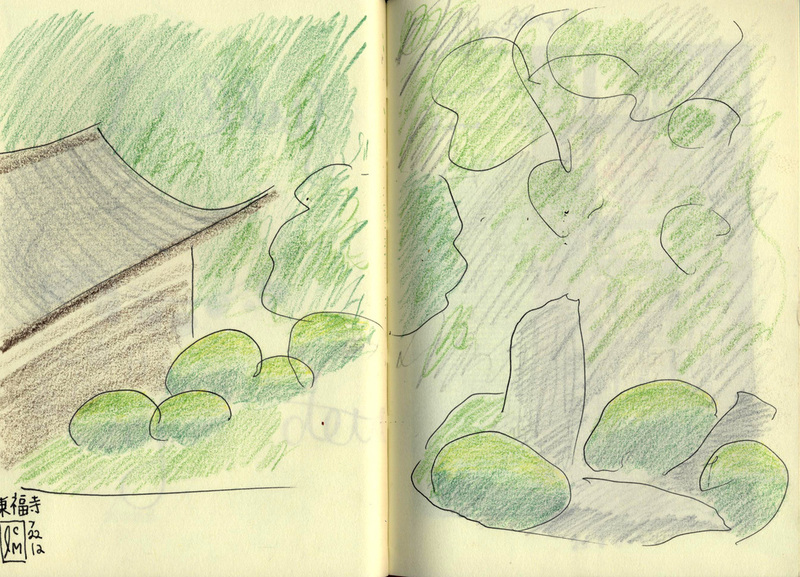 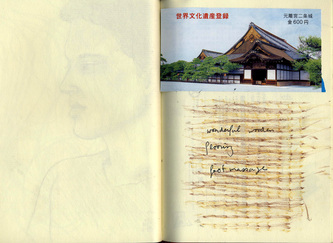 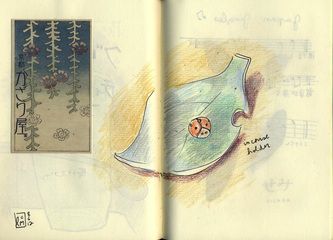 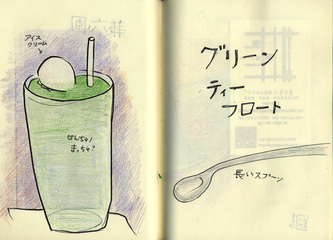 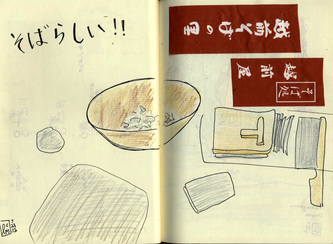 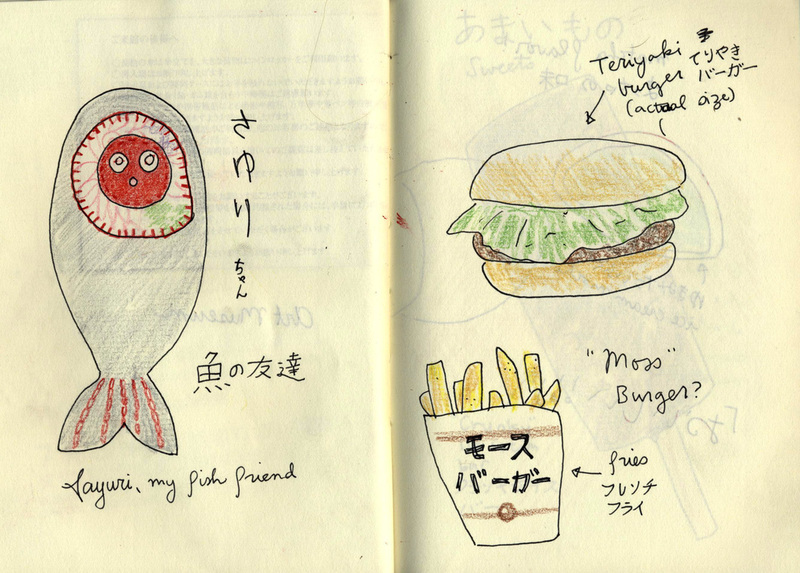 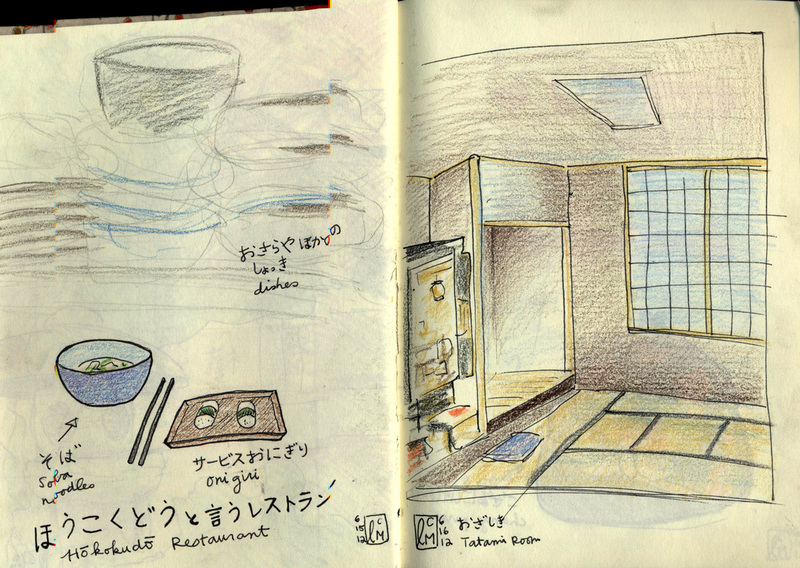 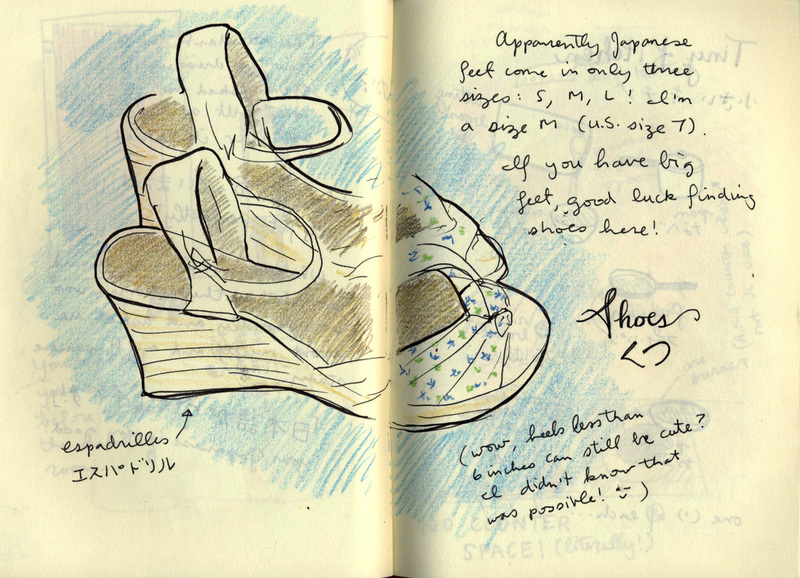 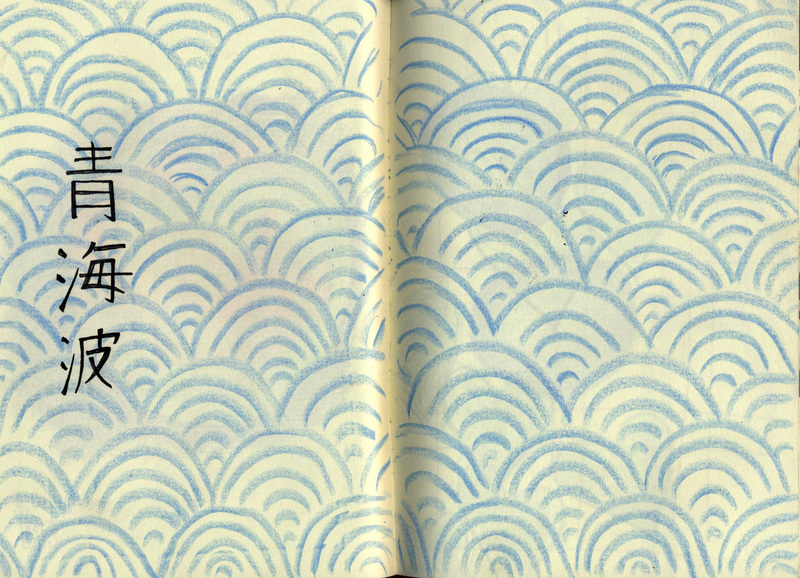 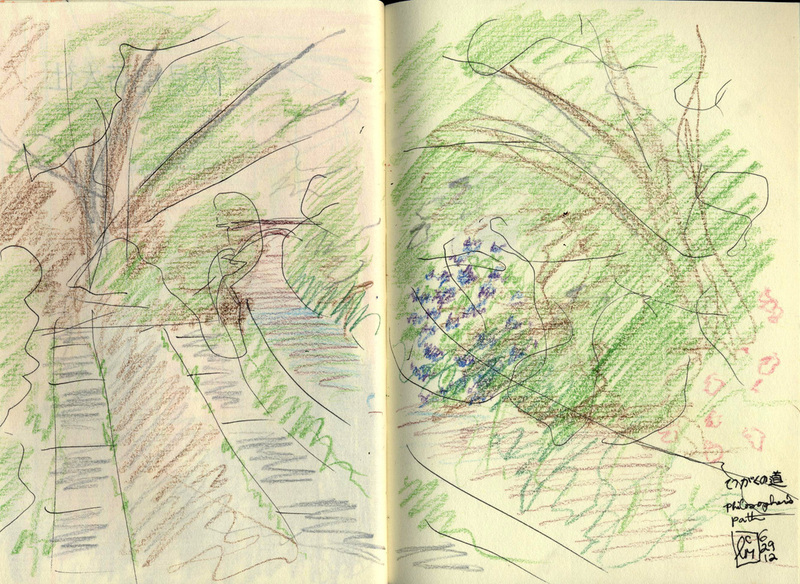 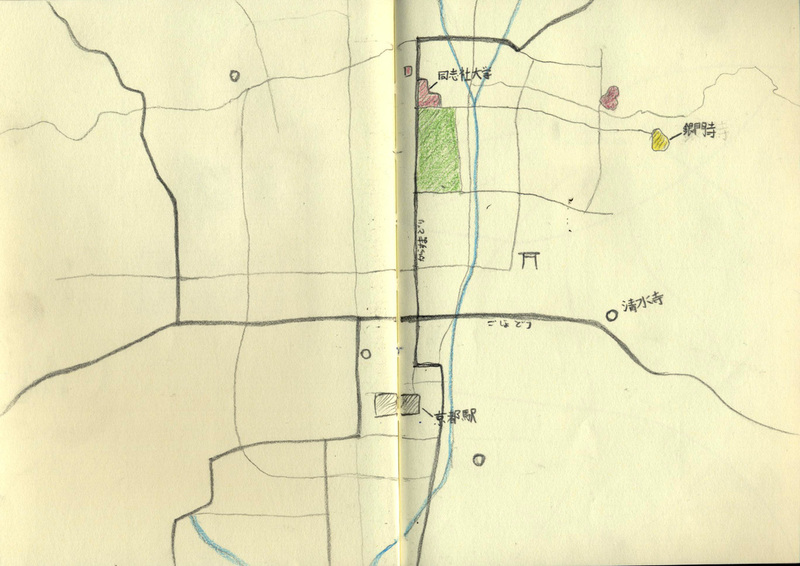 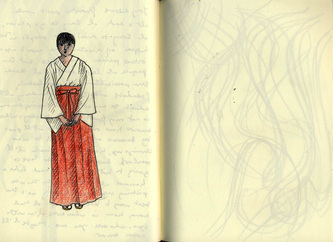 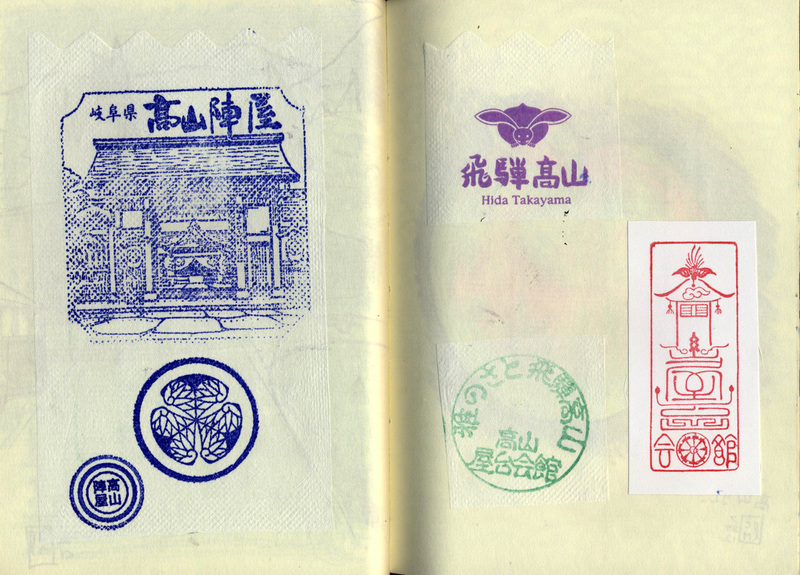 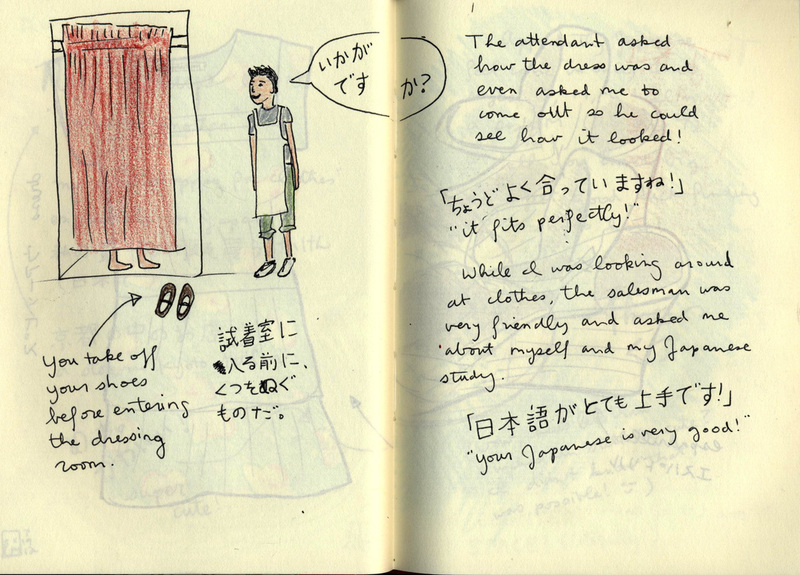 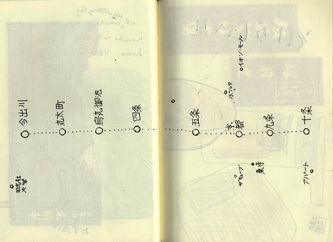 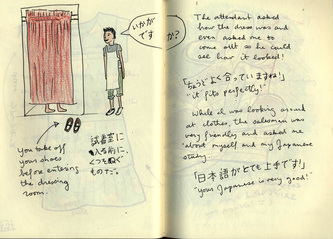 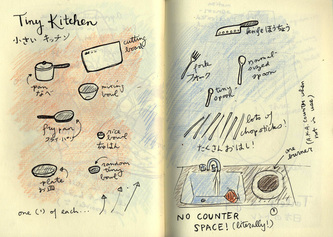 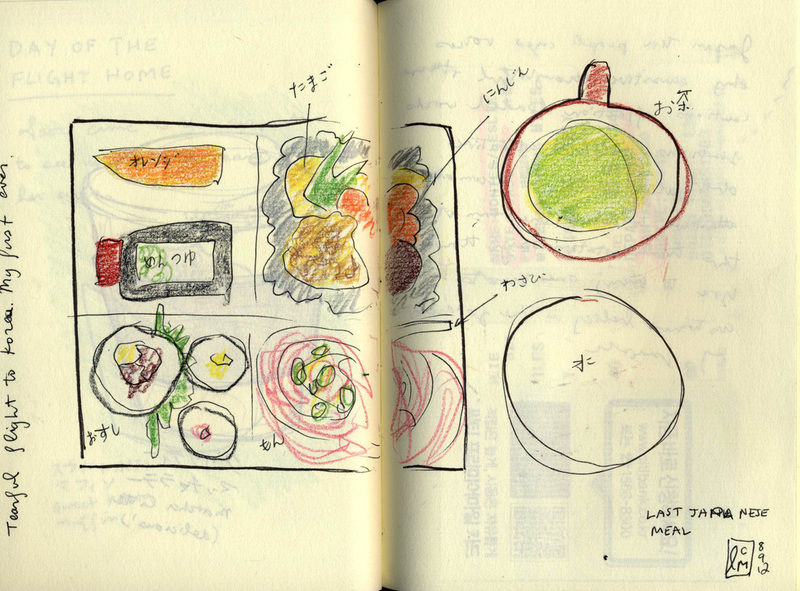 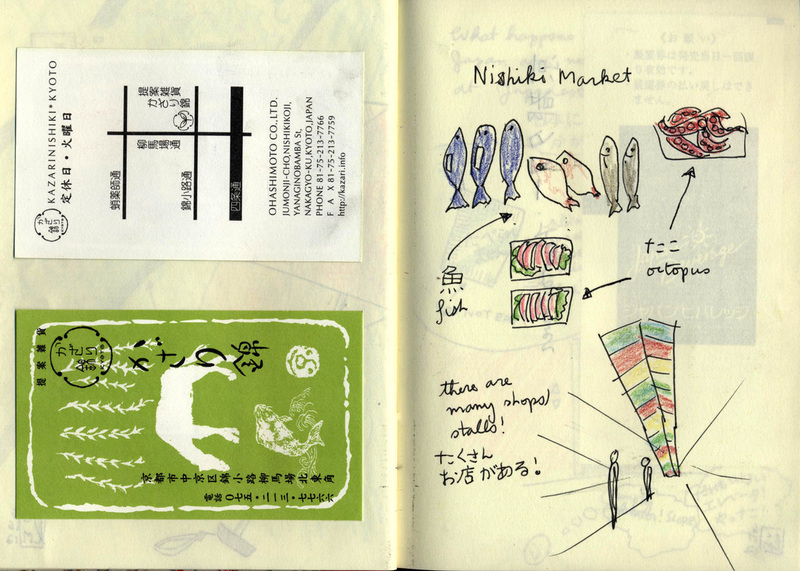 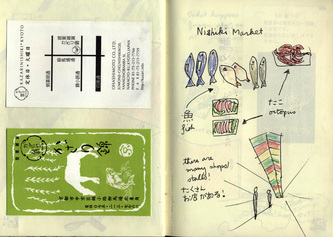 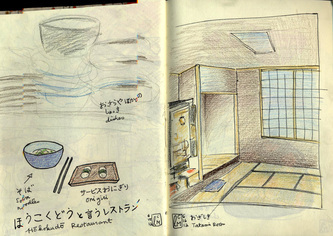 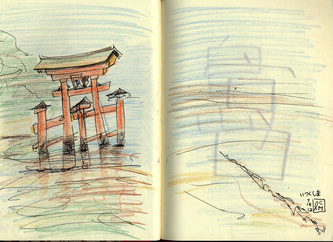 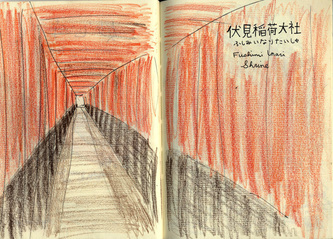 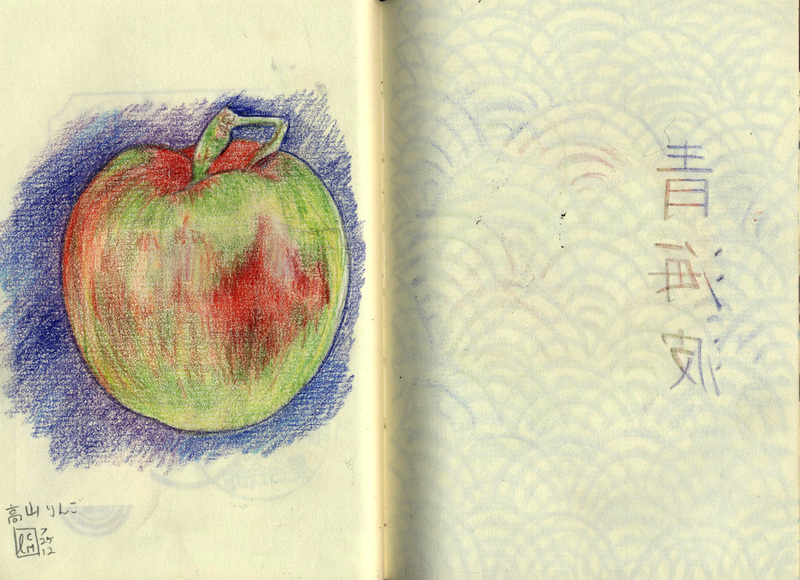 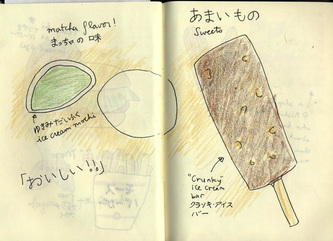 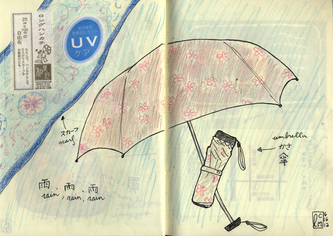 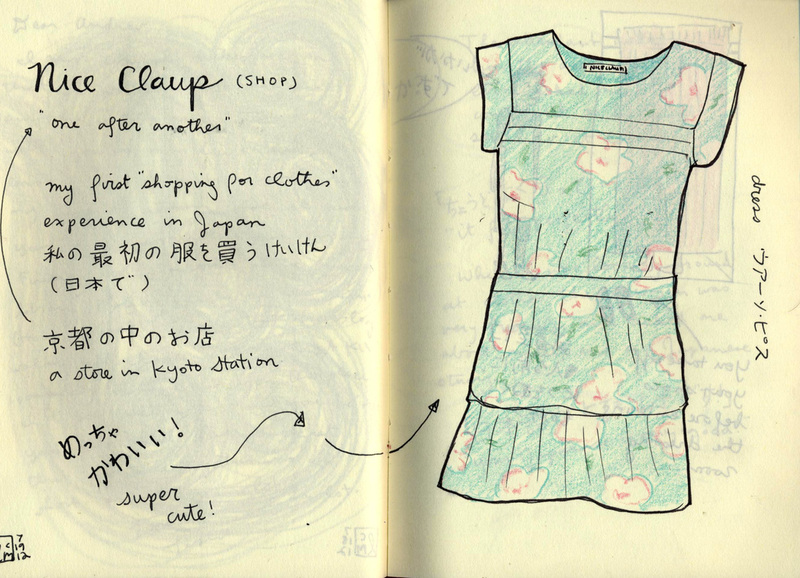 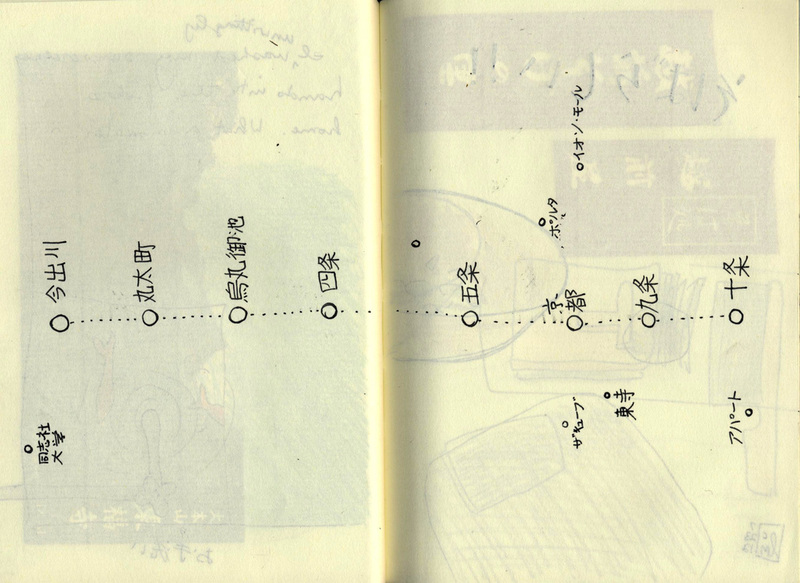 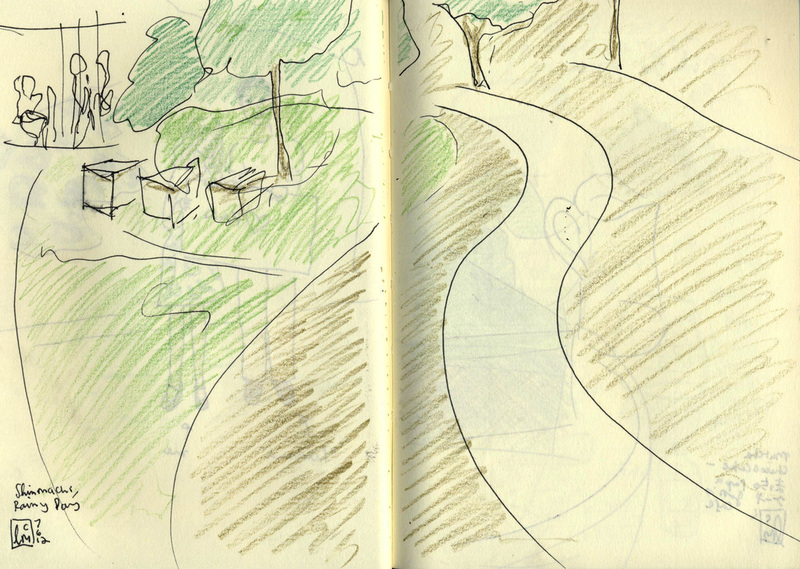 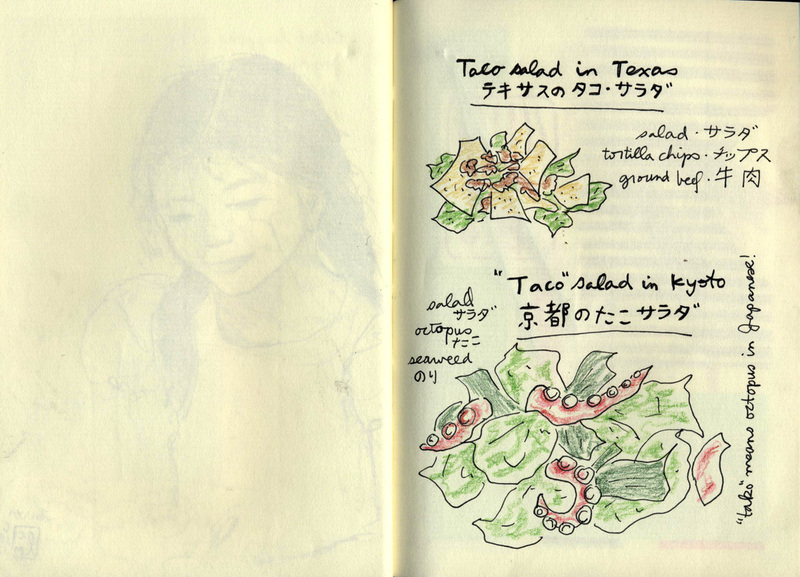 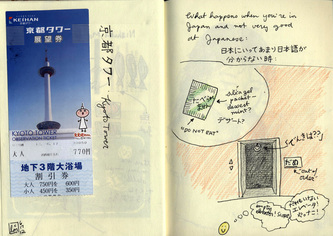 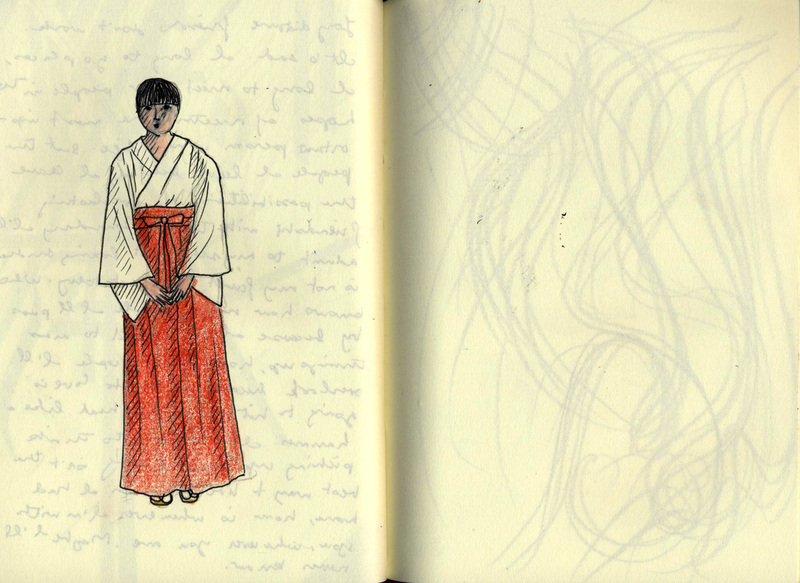 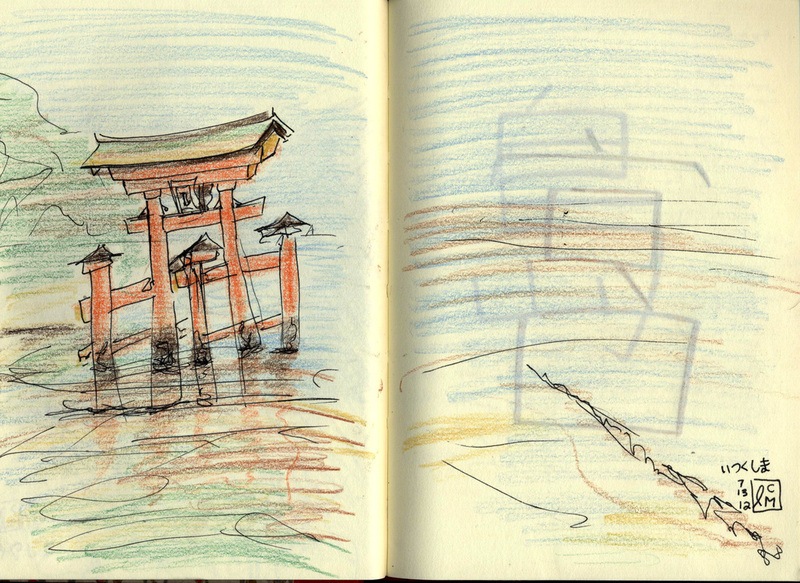 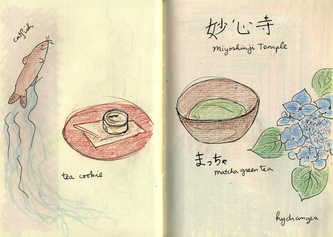 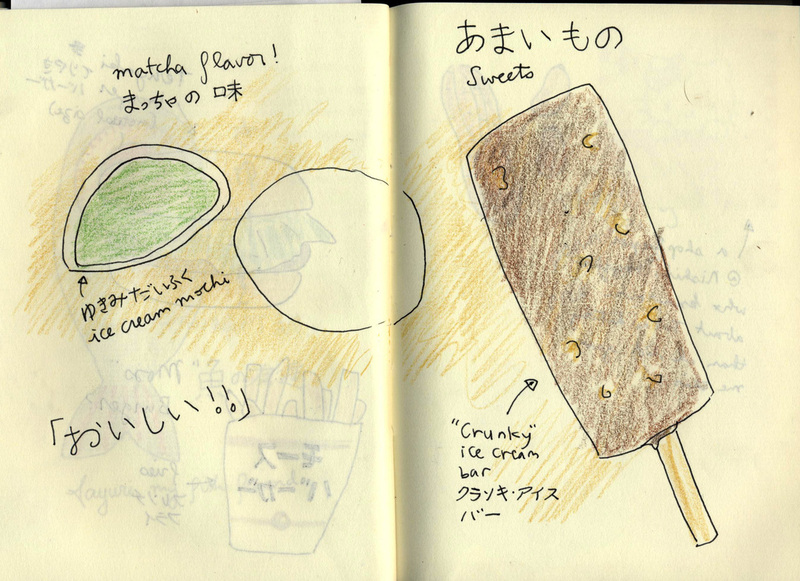 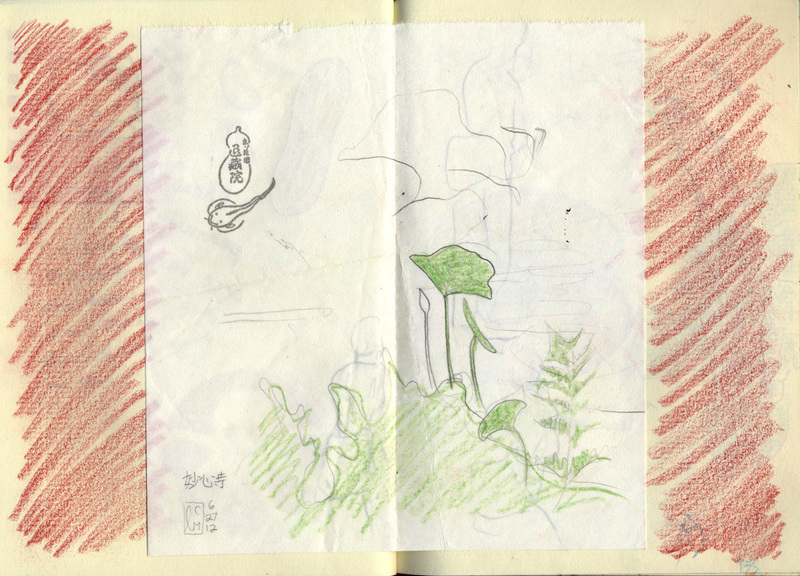 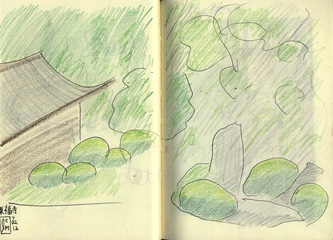 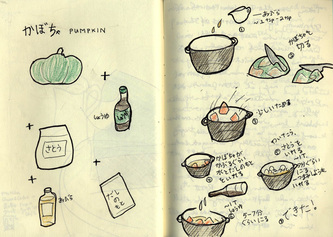 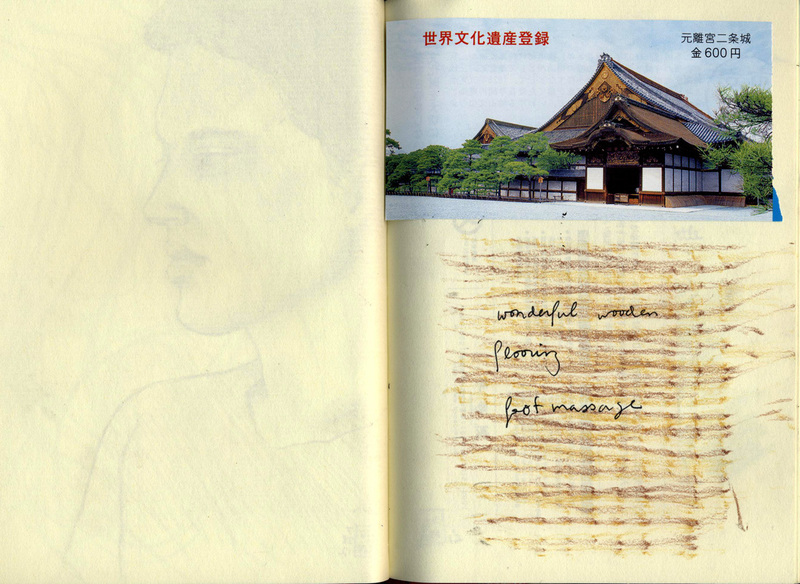 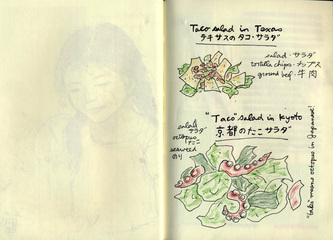 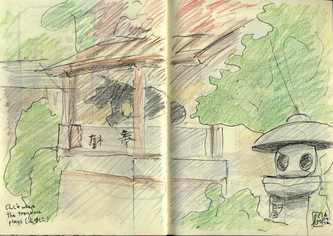 I hope you enjoy these sketches of my first summer in Kyoto!